Listening is a skill. We are born to listen (remember how beautifully babies stare up and listen to your voice?) however it seems as we grow up and more thoughts enter our heads, we have to learn to balance thinking and listening. If you have ever tried to explain something to a child who only wants to tell you about their latest make-believe game, I’m sure you know what I’m talking about. Even as adults we have the power of choosing when we are going to listen. To our children, to our own thoughts, to what other people are saying, or to the noise around us. There is a lot to choose from, and intentionally deciding what to listen to and when is an important habit to create (namely, for our children, listening to the adults who are giving instructions for their own good and safety). Here is a simple game to introduce these concepts and show what can happen when we do listen and follow directions. This is a great Group Activity – it requires little or no materials and would be suitable for more than a couple kids, perfect for the classroom as well. At least two children is probably best for the activity. After we were doing the same motion together for 10 seconds or so, I gave a new instruction. The order was: rub your hands together, snap your fingers (they have fun trying to copy this one), clap softly, clap loudly, pat your chest, pat your legs, stomp your feet, stomp and clap at the same time, add “crashing” noises with your mouth. We got to the standing up with the stomping and clapping and crashing, and then I started to go backwards, taking the noises away one by one until we were back to rubbing fingers together. After coming back to quiet again, they were very excited about the experience. We had made a rainstorm! I said they had done a great job listening to my instructions and that by doing so, we did something really fun and exciting together. If they had not listened, we would not have been able to successfully create a rainstorm together. I was happy to oblige their requests to do it again, and repeat at bedtime as well. I gave the boys turns being the “leader” as well. In this simple game I wanted to introduce the idea of listening to instructions and obeying so that we arrive at a desired result. (I gave a few examples of following directions mommy gives, as well.) It was a short and sweet conversation after the activity, but I think it helped clarify the importance of listening. Also this is a super simple activity we can do again to help reconsider the ideas at a later date. Do you have any tricks for helping your children learn the importance of listening? 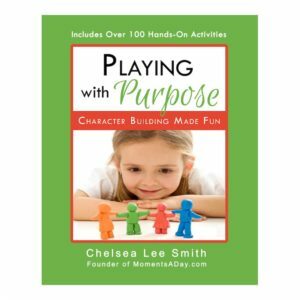 If you liked this game, you may also like to check out my ebook Playing with Purpose: Character Building Made Fun with over 100 activities to teach kids about positive character traits. Loved this post…it is a skill i am concentrating on at the moment with both of my twins and never thought to turn it into a game…such creative thinking! Thankyou for sharing. These simple games are so important and should be done at an early age. Children can listen and this game will help highlight that fact to kids and parents. Love it and look forward to seeing more of your ideas. 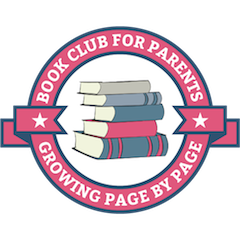 Now that I signed up for the newsletters how do I download the free e-book? Hi Daisy you should receive an email following up your subscription to the newsletter with the link to download the ebook. Let me know if you have any trouble! I had a 2 and half year old boy whom teacher say he start to ignore them when they call him. And he tends to loose focus in class and disturb frens as well. 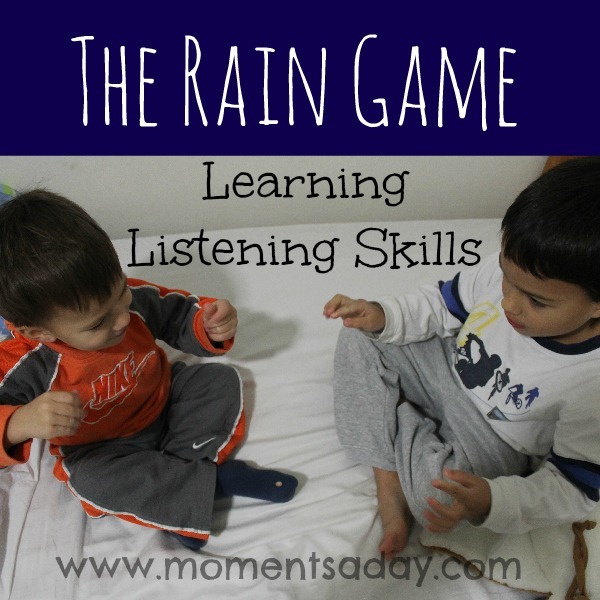 By playing the rain game will it help him listen and obey more in school? Perhaps he listen at home but once he get to school maybe he will be back to his misbehavior? I’m a mother and also a teacher.I really enjoy this game with my children in school..thanks for sharing!